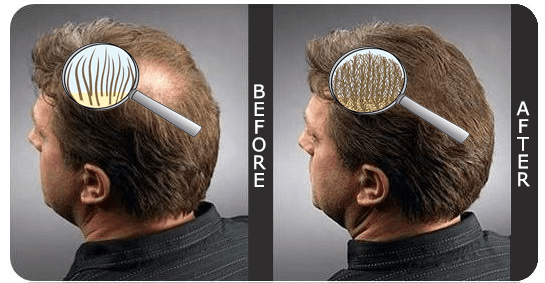 Hairfor2 TechnologyHairfor2 Ultimate Hair ThickenerDo you suffer from Hair loss?Is your hair thinning out and showing bald spots? 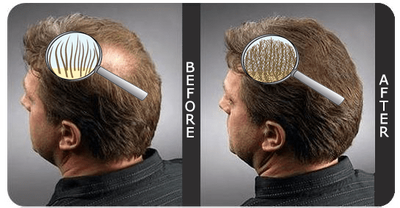 Hairfor2 gives you self esteem and rejuvenates your appearance in minutes. Hairfor2 is a sensational, water-resistant Hair volumizer and thickener with incredible effect for active men and women that delivers what it promises. Hairfor2 is resistant to moisture and perspiration. With Hairfor2 you can perform your every day workout and enjoy a walk even on windy days. Even sunshine and bright disco light shows will reveal no bald spots or thinning hair. Hairfor2 is recommended worldwide by leading hair specialists and hair surgeons. Hairfor2 is completely harmless to your hair. The healthy growth of your natural hair is not affected. Our Hairfor2 Hair volumizer and thickener is available in 10 basic colors and is complemented by a special anti-Residue Shampoo specially designed to work in conjunction with Hairfor2.